A Life Well Lived. A Business Well Run. Award-winning entrepreneur, keynote speaker, and coach. Heather inspires audiences and empowers attendees to choose bravely with the tools they need to live bold and meaningful lives. Heather also hosts The Brave Files Podcast. A mother of four, Heather’s world turned upside down after a major life transformation, and divorce, suddenly, she had the freedom to be her most authentic self. She discovered that this same authenticity empowered her with the confidence she needed to repair, rebuild, and reach her life’s vision and goals. Today, Heather leverages her entrepreneurial skills and expertise to coach individuals towards greater personal and professional fulfillment. Through her story of personal bravery, perseverance, and resilience, Heather inspires audiences and empowers attendees with the tools they need to live bold and meaningful lives. A strong believer in strengthening her community, Heather also serves as the Vice President on the school board for The Children’s School and as Vice President on the Board of Directors for the About Face Theatre. She is obsessed with Hamilton An American Musical and loves to travel. Heather is also the host of The Brave Files Podcast. 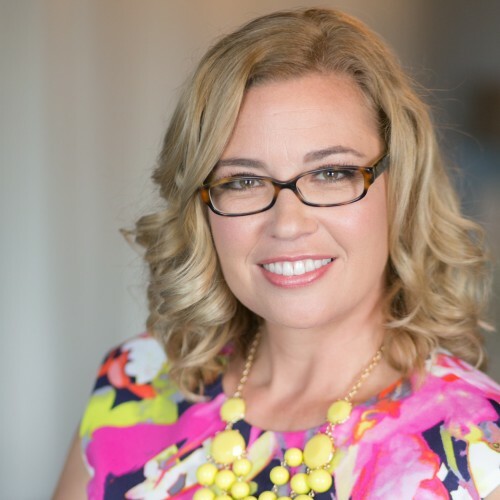 Find out more about Heather Vickery, Success Coach at http://www.vickeryandco.com.